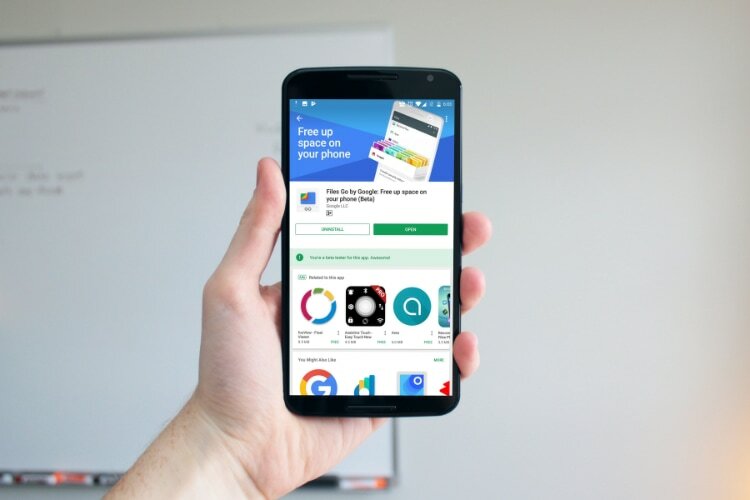 Google mistakenly released Files Go app back in November, however, since then the company has been devoting lot of time and resources to make it one of the best file browser apps you can get on Android. 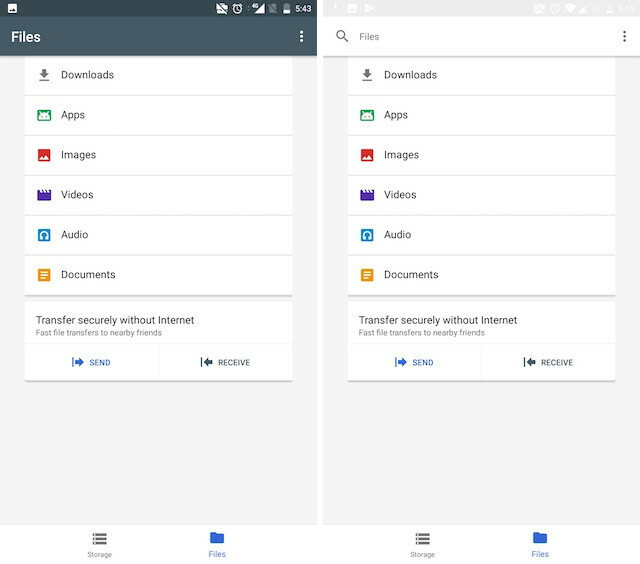 Although there’s still time before Files Go can replace a full-fledged file browser app, recent updates including the ability to transfer files between devices, meme detection and filter, and more are making this an app which should be on everyone’s radar. 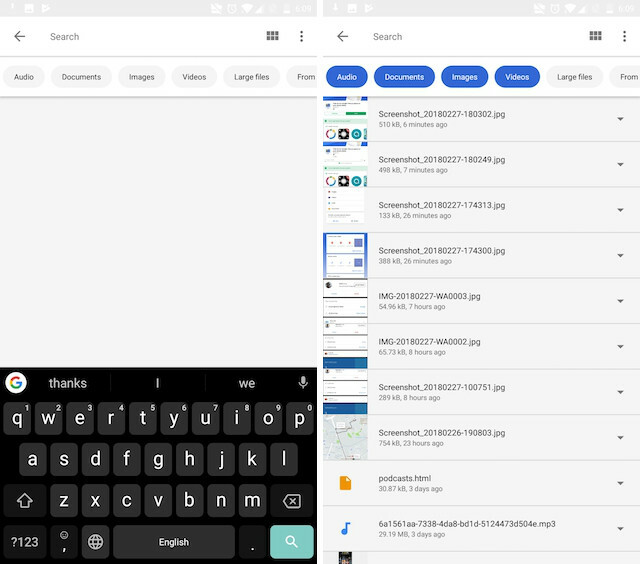 Just today, Google has opened a beta channel for the Files Go app which will allow users to test out new features before they are released for the stable builds. The news was announced by Joris van Mens who is the Files Go Product Manager at Google in a post on Reddit. If you are a Files Go user and want to become a beta tester for the app, all you need to do is to click on this link, login with your Gmail ID, and click on the “Become A Tester” button. I joined the beta program as soon as it launched and have already tested it for quite a few hours. My initial impression is that the beta version seems quite stable and not a lot of new features have been introduced to beta version as of yet. Just like the stable version, there are two tabs called Storage and Files. However, unlike the stable version, the beta version allows you to search inside the File tab. When you tap on the search option, you can filter results by six different categories including Audio, Documents, Images, Videos, Large files, and From this week. As you can see in the picture below, you can select multiple filters if you want to. Apart from this new feature, there aren’t any significant new changes, but we are sure more will be added in the coming weeks. As mentioned, you can click on the link given above to join the beta group to explore the new features if you want to.